Oahu, Hawaii is such a fantastic location for a great family vacation. 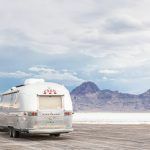 With its stunning beaches, spectacular mountainous landscapes, first class shopping and numerous other family friendly attractions, there is plenty of things to do in Oahuto keep the entire family busy. The great thing about Oahu is that it is perfect for families with children of all ages from babies, to young kids all the way to teenagers. Oahu is perfect for a week of relaxation, adventure or a bit of both. 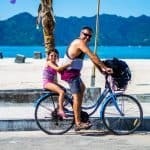 In this post, I can going to share some tips on the best things to do in Oahu, where your family should stay and how families can get a great deal renting Hawaii luxurious beach homes. 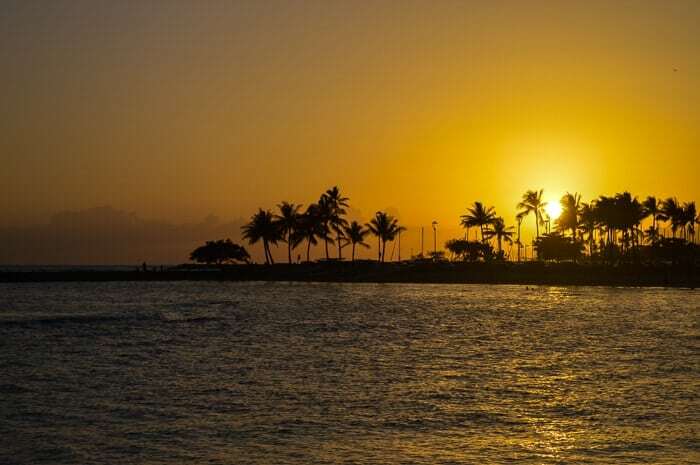 A popular place to stay in Oahu is close to Waikiki Beach. 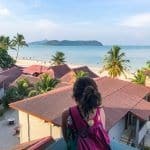 This is a great option if you want to be in the heart of the main shopping and entertainment district, close to the famous Beach and quite frankly hordes of other tourists. Waikiki accommodation is super expensive particularly if you want a gorgeous beach view. If you must stay in Waikiki I recommend staying a few blocks back from the beach where you can rent a basic family room for a few hundred dollars per night or stay on the outskirts of Waikiki where you can get a much better deal. 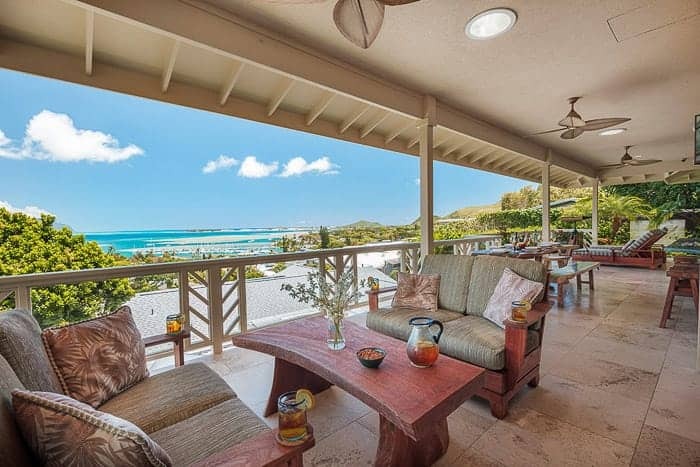 The best Oahu vacation rentals are found outside of Waikiki and are a much better option for families and large groups. The better deals are in fact not hotels at all but villas and houses. Families can rent gorgeous homes right on the beach for more or less the same money as a tiny hotel room in Waikiki. How much better would it be to stay in a spacious home right on the beach with your own pool. Kids can have their own bedroom so no more making up sofas every night when it’s time for the kids to go to bed or parents having to whisper so not to wake up the kids. No more carting beach toys a couple of blocks through busy downtown Waikiki with the beach on your doorstep. In fact, most of these places include beach toys, boogie boards and chairs! 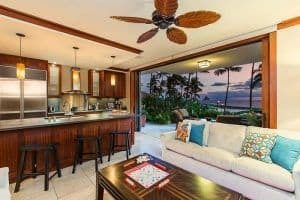 I found some gorgeous beach villas at Ko Olina – this 2-bedroom villa is complete beach front at Ko Olina from $645 US per night for a family of 6. The complex includes a lap pool, lagoon style pool with separate pebble bottom area ideal for small children, spas, BBQs, fitness centre and a beachside bar with live music a few nights a week. The villa is on ground level and so your very own private deck is only metres away from the gorgeous crystal-clear lagoon. Ko Olina is a gorgeous part of Oahu and perfect for a family holiday, particularly if a good part of the holiday will be spent on the beach. Whilst there are high rise buildings here, it is not packed like Waikiki so you get to see the gorgeous landscape of the Waianae mountains and the ocean views. 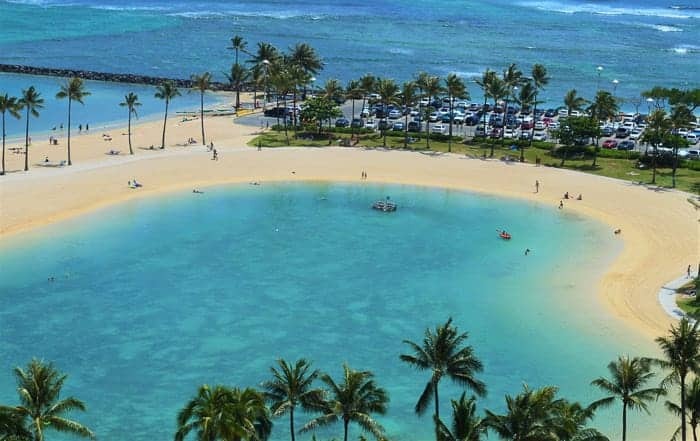 Ko Olina is set along 4 gorgeous lagoons connected by pathways – the lagoons are perfect for swimming in. 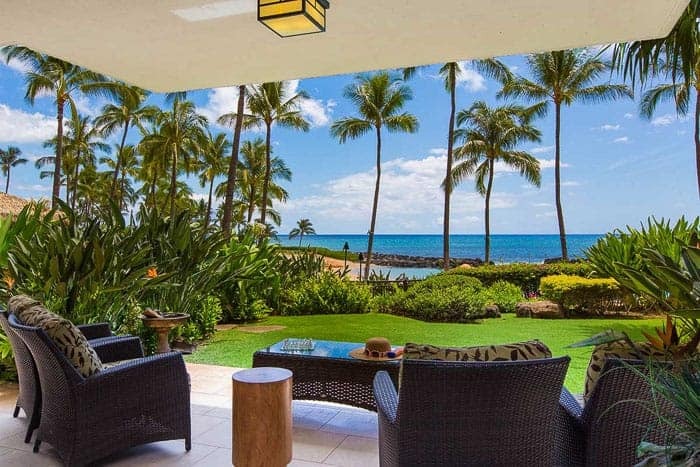 The rest of Oahu is easily accessible from Ko Olina so it is worth considering renting out one of the Ko Olina Beach Villas. 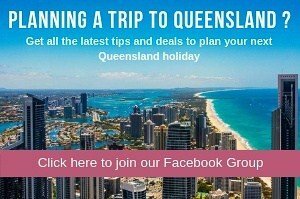 This 3 bedrooms 5-star home is massive and perfect for a large family or group given it can accommodation up to 9 people from only $780 US per night. The house is located on Kane’ohe Bay with stunning views of the Koolau Mountains and nearby inlets. The house has a giant swimming pool with waterfall and spa (I would love to have a spa at home!) and the outdoor area has a built in sound system, sun loungers and BBQ. Kane’ohe Bay is rated as one of the must-see beaches in Oahu on TripAdvisor and is an ideal location for snorkeling with its sandbars and surrounding coral reef. Heading to Oahu? 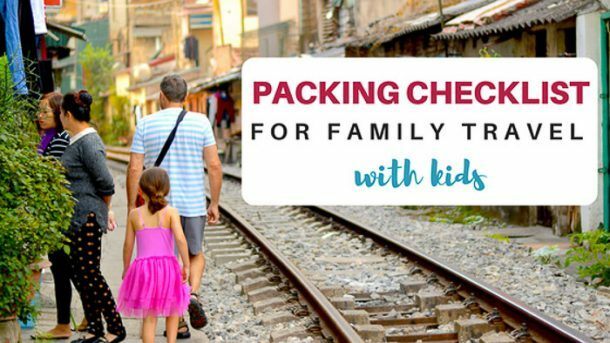 Click here for tips on packing. 1. Ride the Trolley and see the major sites of Waikiki. 2. Swim with the dolphins. 3. 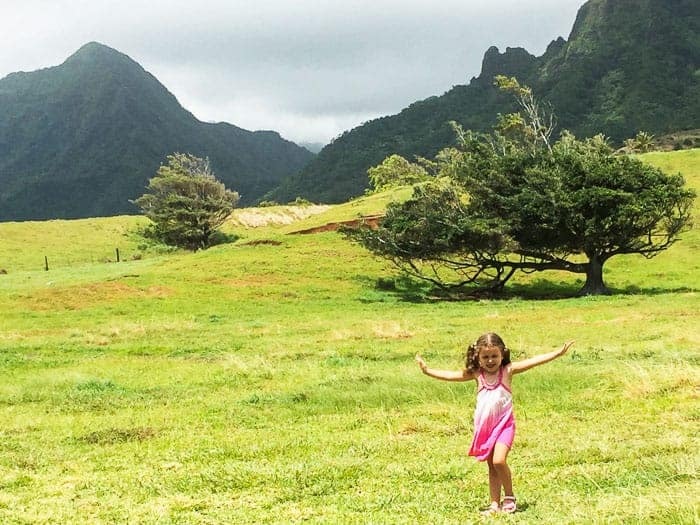 Do a day trip out at the Kualoa Ranch. 4. See the torch lighting ceremony at Kuhio Beach. 5. Walk up Diamond Head. 6. Visit the Honolulu Zoo. 7. Watch the nightly fireworks at the Hilton Hawaiian Village. 8. Go beach hopping. 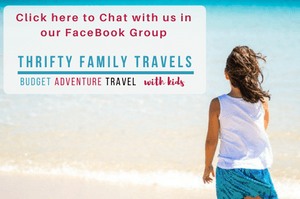 Check out beaches like Eternity Beach, Bellowfields Beach, Kailua Beach, Sunset Beach Park, Waimea Bay Beach Park, Mokuleia Beach Park, Magic Island, Ala Mona Beach and the Hilton lagoon. 9. Have dinner at a luau. 10. Spend the day (or multiple days) swimming at the beach. 11. Spend the day at Sea Life Park. 13. Visit the Waikiki Aquarium. 14. Go shopping at the various shopping malls, outlets or swap met. 15. 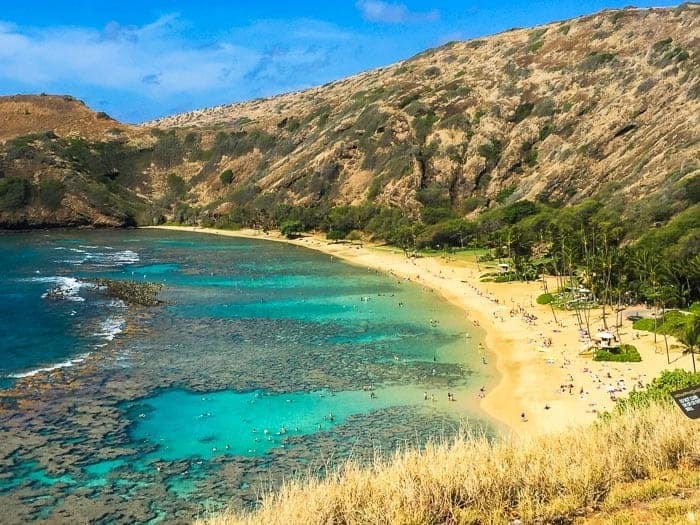 Go snorkelling at Hanauma Bay. 16. Eat cheese cake at the legendary Cheesecake Factory. 17. Spend a few hours at the Dole Plantation. 18. See the turtles at Laniakea Beach. 19. Spend the day at the Polynesian Cultural Center. 20. Check out the awesome views at the various look outs like – Spitting Caves of Portlock, Hawaii Kai Overlook, Lanai Looks out, Halona Blowhole Overlook, Makapu’u Overlook and Laie Point. 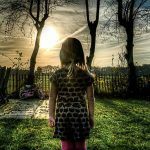 Thanks to Luxury Retreats for sponsoring this post, as always all opinions expressed within this blog post are honest and are mine.